As I walk by at events I see a lot of beautiful cars, but what makes me sad is that most of them are only show. Don’t get me wrong about this but I just love a project which has the looks and the performance. What is holding people back to go for the full monty?  Is it the money? The time to build? Or maybe the possibility to fail? There are only a handful of people who take the time and have the dedication to build something. 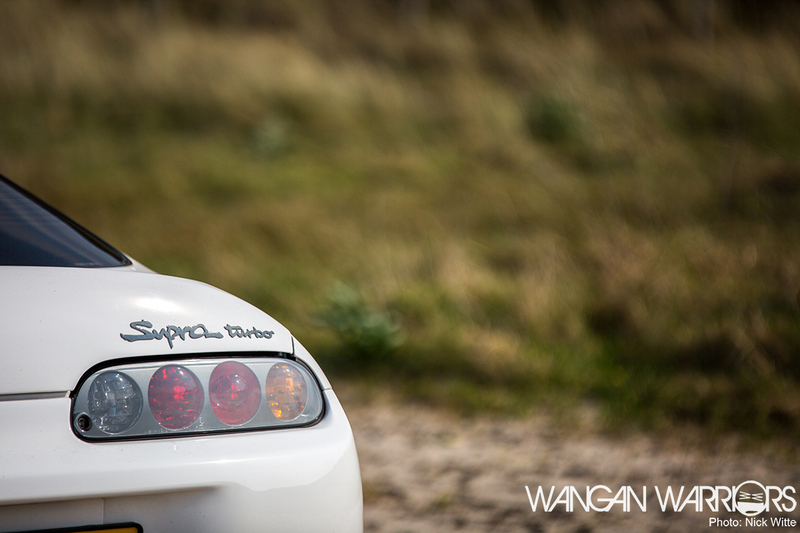 Meet Mario, the owner of this beautiful clean and fast Supra! Most of us fall in love with a car for its appearance, others fall in love with an engine and the technique behind a car. That last case happened with Mario, he fell in love with the transmission, differential and the bulletproof 2JZ-GTE. 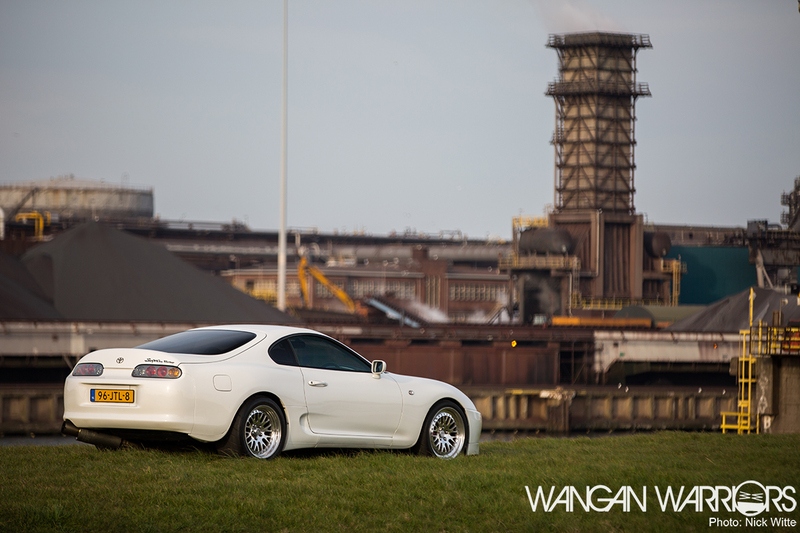 Back in august 2009 he had the ’93 Supra 2JZ-GE imported from Japan to the Netherlands with a lot of ugly parts on it. A veilside bodykit with all the tuning stickers as we know from back in the days during the Fast & the Furious era. The bright side was that the whole body had been resprayed and was completely rust free. It was the ideal base for Mario to fulfill his dream, building his ultimate toy. Why not buy a twin turbo you think? Because the lack of offer and the high prices, not mentioning in what state they are sometimes. With some money saved by buying an N/A Supra he could build up the Supra with the specs he wanted. However after the build was done he said he would not do it ever again. In the search for more power and the almighty 2JZ-GTE engine he found one after a tip from a friend. With the engine removed it was the perfect time to give the engine bay a new colour, it was resprayed in black with a lot of flake. After the engine swap, the W58 transmission literally couldn’t handle all the extra power and all the automotive kidney stones were thrown out when the magnetic drain plug was removed just after two days! To handle the new power source, a new transmission had to be installed together with a better differential. The V160 Getrag transmission was rebuilt by NMB motoren and the B03B differential came from a familiar face in the scene, JT-Engineering. Also the 4 pot front brakes and the 2 pot rear brakes from the twin turbo Supra were fitted to stop the Supra in time. After the search for parts was done and everything was installed it was time to bring the Supra to Arnout from Suprasport with his magic tricks and mapped 447HP / 590NM at 1,36 bar on the stock Japanese twins. Now it was time to give some sweet lovin’ on the body, the “Top-Secret” gold colour dissapeared for the original Toyota 040 white colour. Also the veilside bodykit was replaced by OEM bumpers and sideskirts. The rear panel side indicators, 3rd brake light, antenna and rear wiper were completely removed to make the body nice and clean. Also a VIS racing carbon bonnet was installed but Mario was not happy with the fitment so he sold it again and installed an OEM UK spec bonnet again. 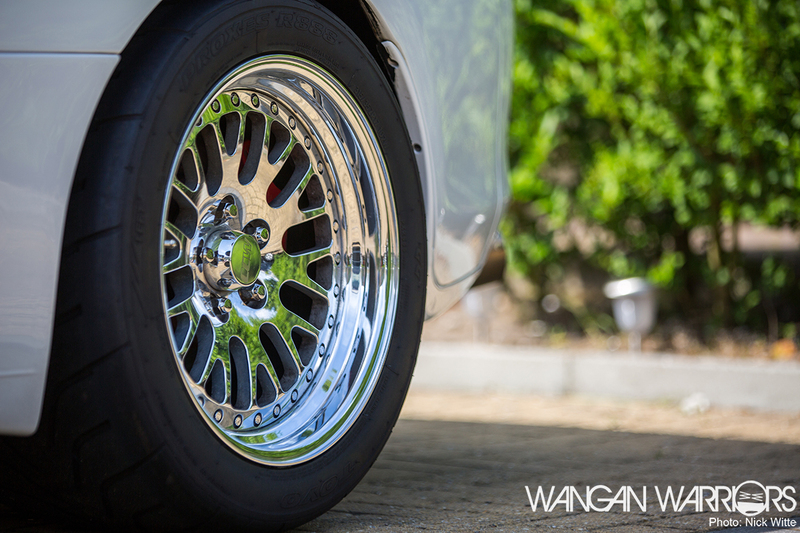 Also the rear- wheel arches were modified to fit the new 11,5″ CCW wheels. 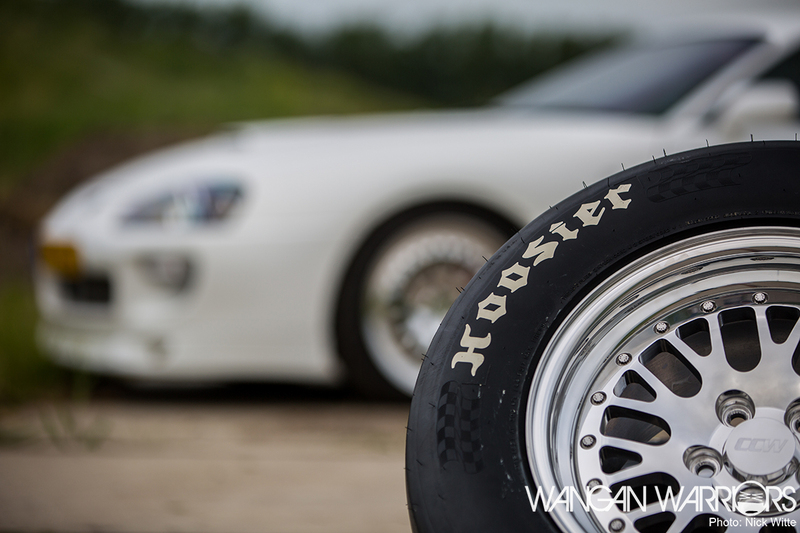 The choice for the CCW wheels is not one you see every day on a Supra. For Mario it was an easy choice because they are lightweight, unique and the widest you can go on a stock chassis. Normally people will go for a staggered set up but this setup is in reverse. 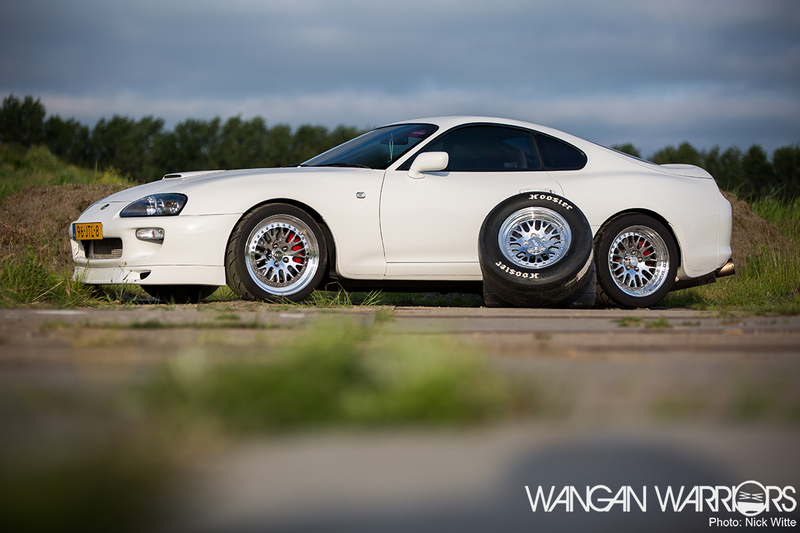 18″ mounted at the front and 17″ on the back, like I told you before this is not your average Supra. The reason why the 17″ is mounted at the back is to have more grip to maintain contact too the road when going full throttle. But like any other petrolhead you get used to the amount of horses and torque. It was time to get the Japanese twins out and put back a big fat one straight from the USA, a GT4202R. Seeing all the builds at the forum from the MK4 supra owners club in the UK, it was clear for Mario who was going to rebuild his white pearl, Lee Perryman from SRD Tuning. 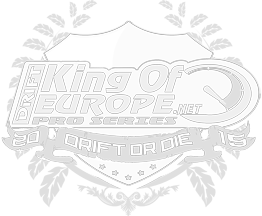 He has loads of experience in building high performance cars which are also durable on the longer term. 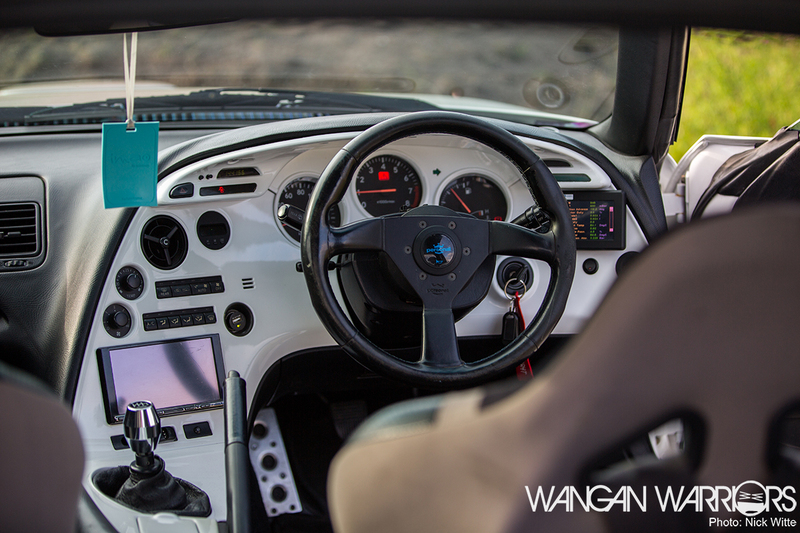 In October 2013 he brought his Supra to SRD Tuning for the big conversion. The engine was completely torn apart and rebuilt to get all of the potential out of the 2JZ-GTE. After almost 9 months the engine was up and running. Lee did a great job together with Ryan Griffits from Syvecs which tuned the engine on a Syvecs S6 ECU to an astonishing 700HP // 775 NM at 1.8 bar. Mario’s reaction when he finally could pick up the car and drive it again was like a kid his first time in a huge candystore, full of joy. After two years of full boosting, the Supra is still going strong and Mario is even thinking about getting bigger numbers, because the engine was built to perform up to 1000+ hp. 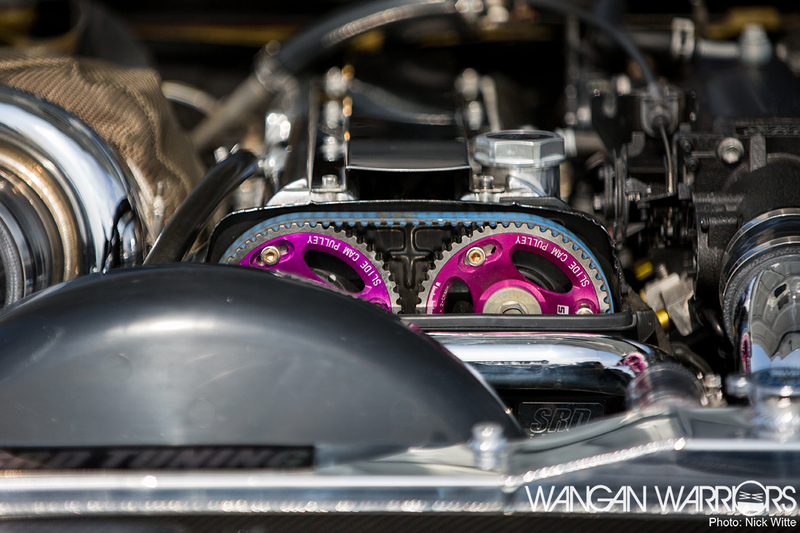 The only thing holding the horses back now is the wastegate. I am pretty sure that Mario would like Lee to add some more horses into his sweet ride. But for now he wants to enjoy the ride together with his misses.